No matter the weather, we always need a cozy jacket to throw on. Whether it is a cold winter day or a pleasant summer evening, a jacket will come in handy and look absolutely gorgeous. Each season requires different materials and you should hit the stores and stock up on some stylish models for each season. Nothing says spring more than flowers, and if wearing actual flowers isn’t your thing, then you need a stylish floral blazer. You can wear it with matching pants or throw it over your casual shirt and jeans; it is really your choice. Just keep the colors neutral and the pattern small to keep things from going overboard. Another all-time-favorite spring jacket is the leather jacket. From a simple black leather jacket to the biker ones, anything is allowed. You can even throw on a few colorful badges and meet the 2016’s madness about the details. Summers are crazy hot lately, so most of the ladies’ jackets come with short sleeves. Since the rest of the summer clothes tend to come in various colors and detailed designs, a simple, minimalist look for a jacket is recommended. Many designers propose wearing trendy sleeveless trench coats and jackets, or the ones that cover three quarters of your arms. Basically anything, from bomber and biker jackets to long trench coats is being made with short sleeves, so you can wear your favorite jackets during the hottest days of the year. Also, choosing such trenches and jackets with a cord around the waist will give you an amazing silhouette and emphasize your beautiful figure. Just like the spring, the fall needs a little something to keep us cozy but stunning. The favorite jacket for this year’s fall is a bomber jacket with a few upgrades. Some of the designers fused together two styles and created a bomber/blazer combo, which looks absolutely mesmerizing. Another great invention for this fall is an off-the-shoulder bomber jacket that keeps you cozy but still allows you to breath if the weather changes. Not to mention how chic it looks. However, if you are headed for a romantic night out, then you will need a luxurious looking evening jacket made of satin or layered with silk. Better yet, match the color and material of your evening jacket with your dress and mesmerize your partner. Basically, you should stick to colors that resemble the fall, but don’t be afraid to try on trending bright colors. Dressing stylish during the winter could be tricky, since your ultimate goal is not freezing. Luckily, designers have given their best and came up with various new trends to keep us warm and maintain our class. Shearling, a fluffy material, has found its way to this winter’s latest trends. It is used for various types of coats, from long sweeping ones to the shortest ones. Another warm and classy material is certainly fur. However, instead of going for pale and dull colors, this year you should wear something graphic. Grids, lines, circles and playful squares are a new trend, and these patterns certainly bring our winter wear to a new level. As far as colors are concerned, designers recommend merging winter and spring. 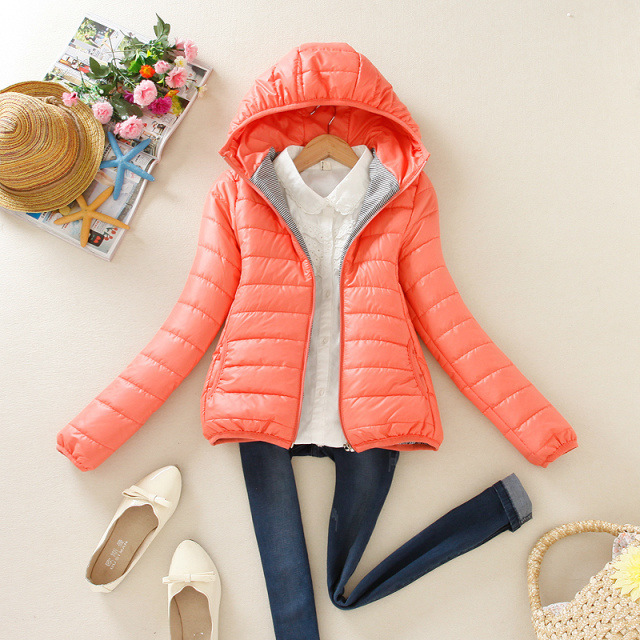 Opt for coats and lined jackets in some brighter and more cheerful spring colors. This year’s favorites are baby blue, bubblegum pink, orange sherbet and some simple floral details. If you are worried your favorite jacket for the season is out of trend, don’t worry. Classic models are being updated with each year and a new refreshing color is always welcome. Try out something new and have a jacket that will draw attention to your taste in style throughout each season.